News surfaced last week that silent PC cooling specialist Zalman had filed for bankruptcy due to multiple accounts of fraud but according to sources within Zalman USA, such claims simply aren’t true. Legit Reviews recently reached out to their Zalman USA contact and learned the company actually isn’t going bankrupt. The informant said their headquarters was having some financial difficulties due to the recent troubled experienced by parent company Moneual but rumors of Zalman going bankrupt are completely false. The contact said their product lineup remains intact and the company is still honoring warranties and offering tech support to its customers. Zalman will have an official statement on the matter by the end of the month, the person said. The South Korean company was founded in 1999 and quickly became one of the top providers of aftermarket PC cooling gear. Zalman was perhaps best known for its unique radial fin heatsink designs although they offered several other products over the years including PC cases, water cooling solutions, power supplies, fan controllers, solid state drives and video card coolers, just to name a few. Given the conflicting reports, I’d still consider Zalman’s future to be in jeopardy. That said, if you have any Zalman gear that needs warranty attention, it’d probably be wise to go ahead and get that process started as soon as possible. 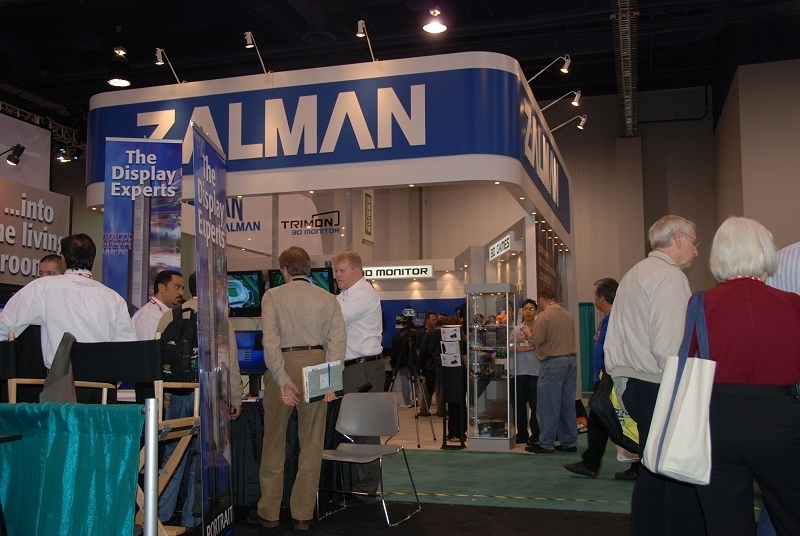 We’ll keep an eye on this story and report back when Zalman issues its official statement later this month.